Social networking sites are at the center of countless digital marketing strategies. Their power to influence and connect with consumers is undeniable, making it a must for any successful business in the 21st century. At YAGU we are committed to moving forward in the digital era by offering social media marketing services that are relevant, cost-efficient, trackable and engaging. Social media is becoming an integral part of life online as social websites and applications multiply. At YAGU we generate conversation with your audience and help you to choose which platforms to use and where to start, analyzing your existing accounts and planning a targeted strategy to engage with your customers. Are you getting your desired results on social media? Let’s take your social media strategy to the next level! 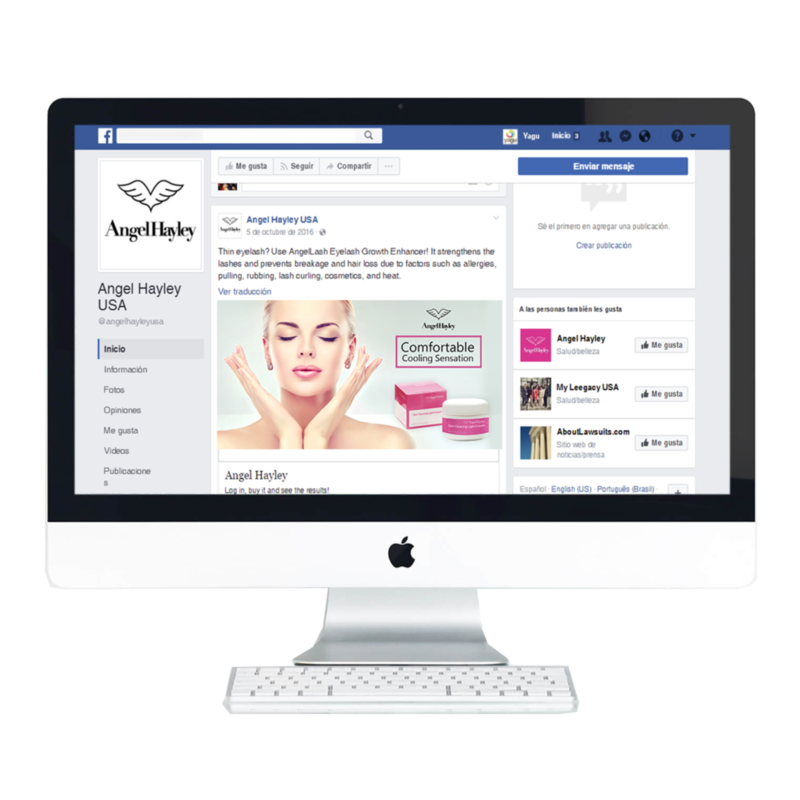 We create simple and attractive messages suited for all the different digital channels suited that appeal to your audiences such as Facebook, Instagram and Twitter. To achieve this, strategic planning, creativity and expertise are fundamental.